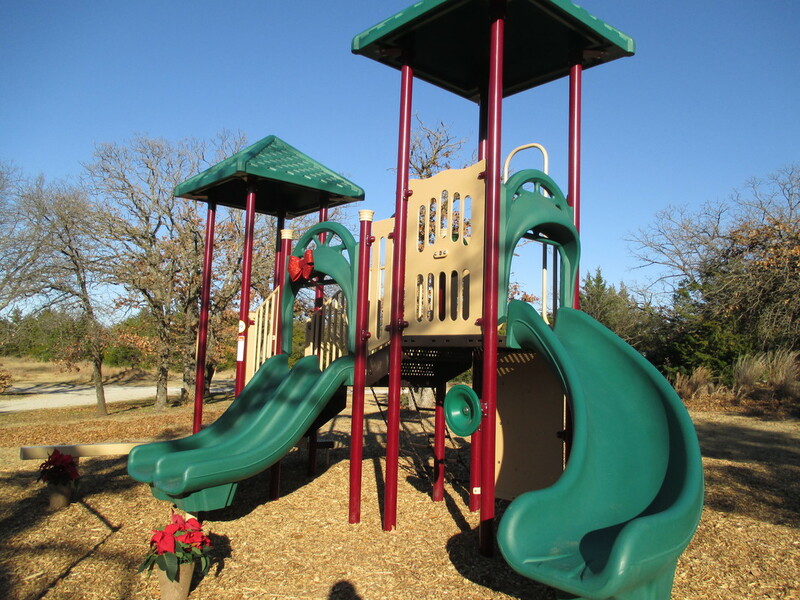 In December of 2017 Lake McMurtry received a wonderful gift from a private donor, a new playground. 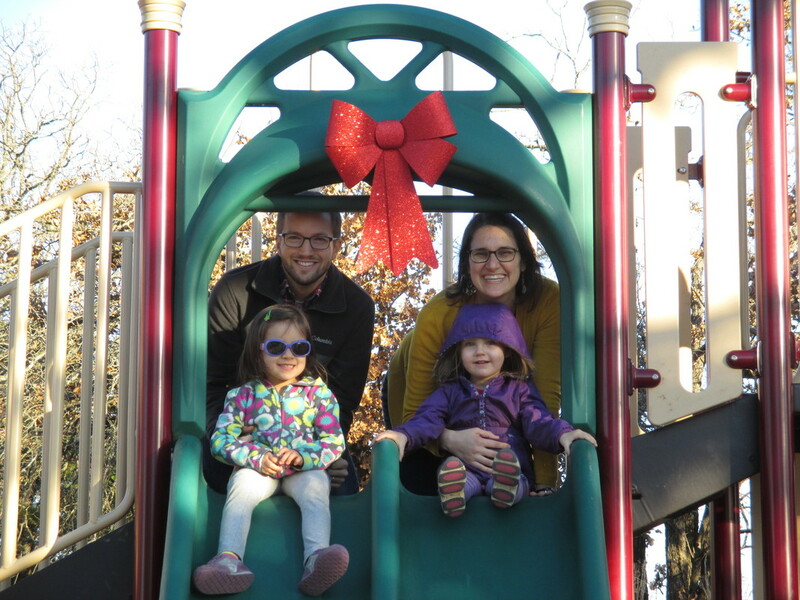 The donor came to the friends group with the idea of putting in a playground as a memorial to his wife. 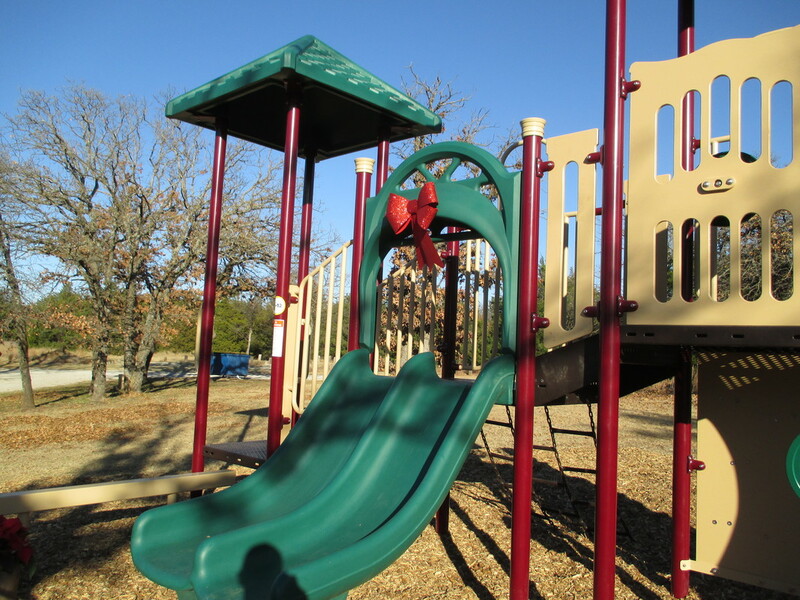 The family has camped at Lake McMurtry for years and always wanted a playground for the grand kids to use while they stayed in the park. 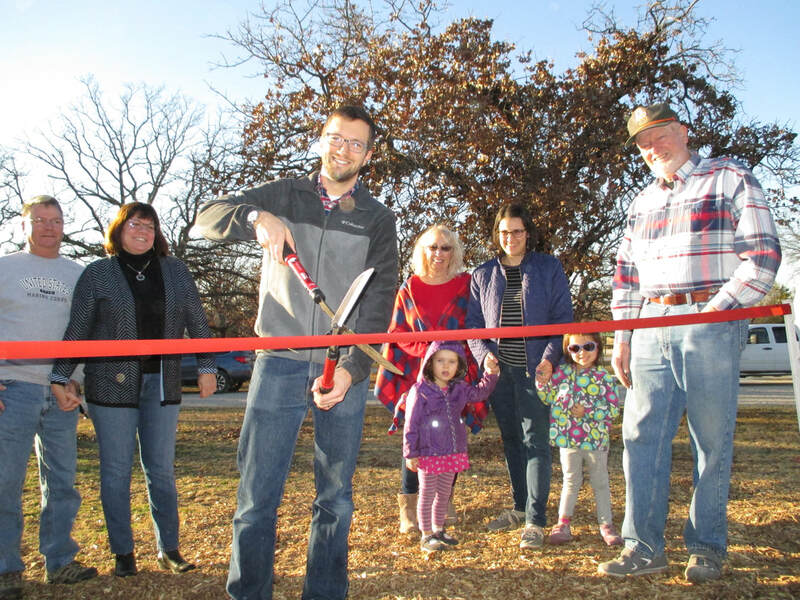 A dedication ceremony was held on December 11th, 2017 to honor Nancy Longmore Horn and officially open the playground. Nancy loved nature and children. She would be very happy to be remembered via a children's playground memorial.She is remembered by her husband Jim, son Justin and his wife Anna and their children Nancy and Mira, and by her son Jason and his wife Jessica, and their children Jonathan, Elise and Elena, as well as by her many friends.